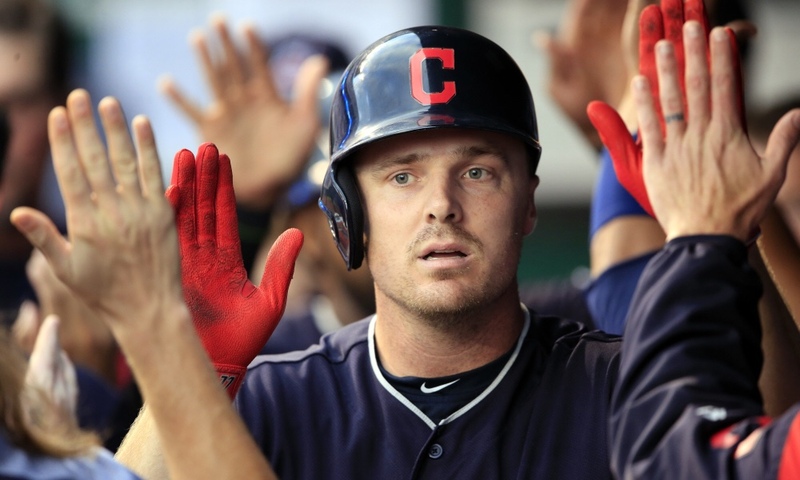 The Mets, Sandy Alderson, & Jay Bruce are not keeping any secrets when it comes to the possibility of a reunion. Even dating back to right after the Mets traded Bruce off to the Indians, he’s stated that a reunion wouldn’t be out of the question & Bruce seems to be sticking to his word so far. Now it seems like the Mets chances to land Bruce has gotten slightly better since Kristie Ackert of the New York Daily News reported that the Free Agent outfielder is willing to go down to four years. While I believe that four years is one more year then the Mets want to commit to, it’s a positive sign in which that if the market doesn’t go Bruce’s way by the new year, he may he more inclined to take three year offers more seriously. Bruce & his representatives started the off-season looking for a five year deal ranging between $80M-$90M & were sticking pretty firmly to that demand. It’s no secret that agents ask for more money & years than a lot of their clients will end up getting so that five years at $90M isn’t a surprising starting point for an agent. After all, they are working to get the player into an ideal situation & money obviously tends to play a vital role. However, statistics have recently exposed the Jay Bruce’s of the game to be more common as the years move on. That has ultimately lowered monetary value in the eyes of most GM’s when it comes to the high power/high strike out player which may force Bruce’s hand to return to somewhere he feels comfortable since his offers will all look similar.